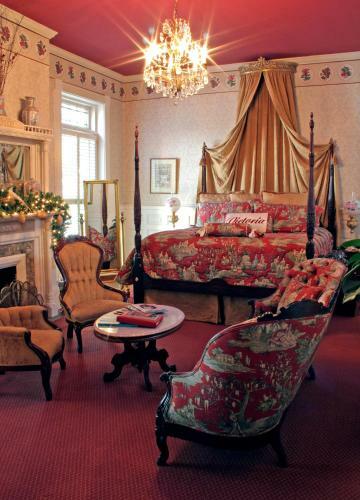 Rooms from $234.00 per night. 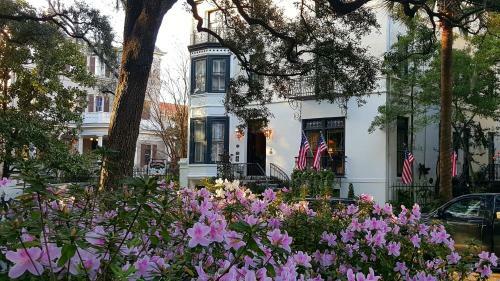 The Ballastone Inn is located in the Savannah historic district less than 5 minutes' walk from the Juliette Gordon Low birthplace. 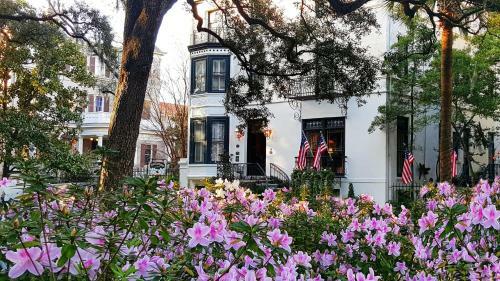 This inn features individually decorated rooms and suites with flat-screen TVs.Free WiFi is available in all of these individually decorated rooms of this historic Savannah. All rooms include a fireplace.A 24-hour reception and concierge is available and a lobby bar is available where guests can enjoy beer and wine.A gourmet breakfast is featured every morning and tea and pastries are served in the late afternoon. Appetizers are available at the lobby bar in the evening.The property is 0.5 miles from the Jepson Performing Arts Center and Museum. 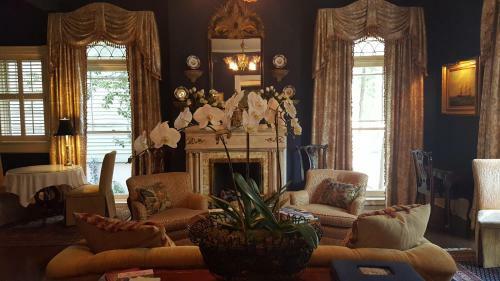 The Owens-Thomas House is 5 minutes' walk away. Add Ballastone Inn to your free online travel itinerary.